I first discovered the band via the Chappening event hosted by Friends w/o Benefits. 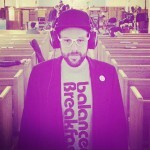 The concept of the event is that each band must have one member that works at The Chapel. I loved the concept and the bands … but I felt let down … because I was promised that Bruce Willis was coming! If you’ve seen my previous videos with Serf & James and Unlikely Heroes, you might also know that A & The BP (abbreviation explained in video) also played a show together that was presented by Music City SF at Neck of The Woods. 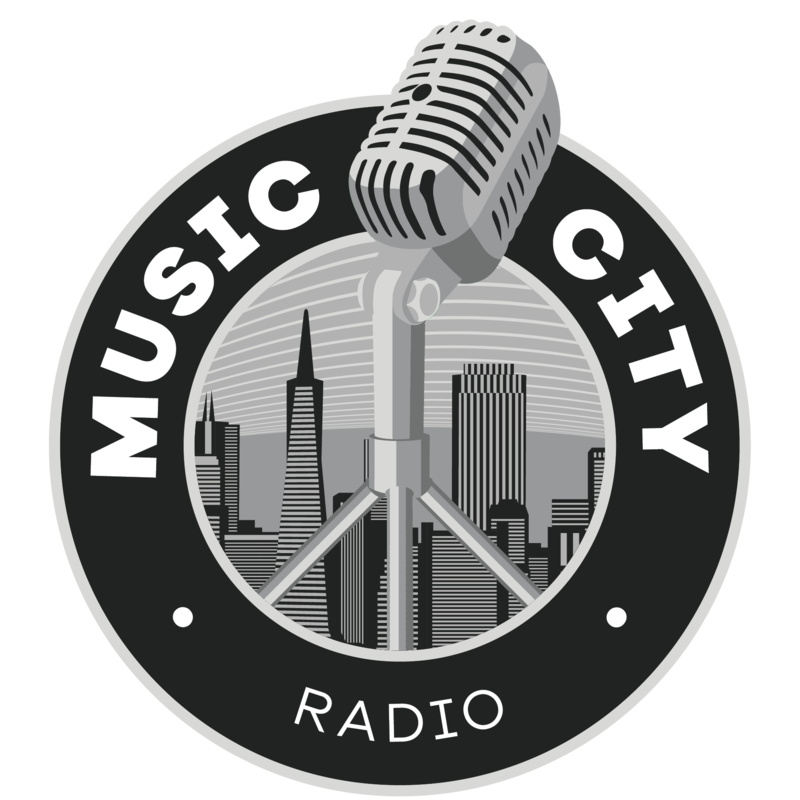 Now that you have the back story, check out their video shot at Music City Rehearsal with DJ Stefan Aronsen.